What to give the plant lover in your life? We’re so glad you asked! is one-size-fits-all, never goes out of style, and lasts all year long. 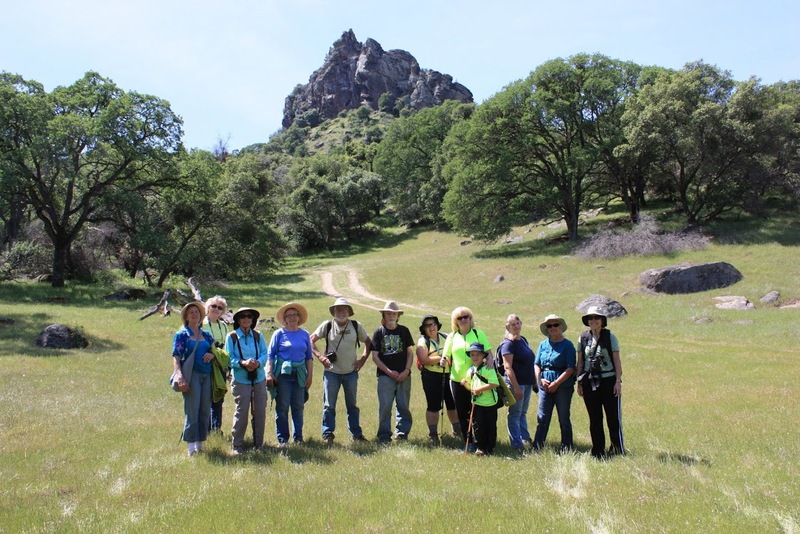 When you give a gift of membership to CNPS, your recipient becomes a member of a wide network of nature and native plant enthusiasts – and best yet, you help contribute to the success of CNPS to protect and promote the native species and landscapes that help make California so special. The recipient of your gift will receive the full suite of benefits available to all CNPS members, including subscriptions to Fremontia and Flora, discounts on workshops and plant sales, membership to their local CNPS chapter, and a letter that informs them of your generosity. Click here to give the gift of CNPS by December 14 to ensure delivery of your acknowledgement by December 23. *A lush, photo-rich volume of California’s beautiful landscapes! 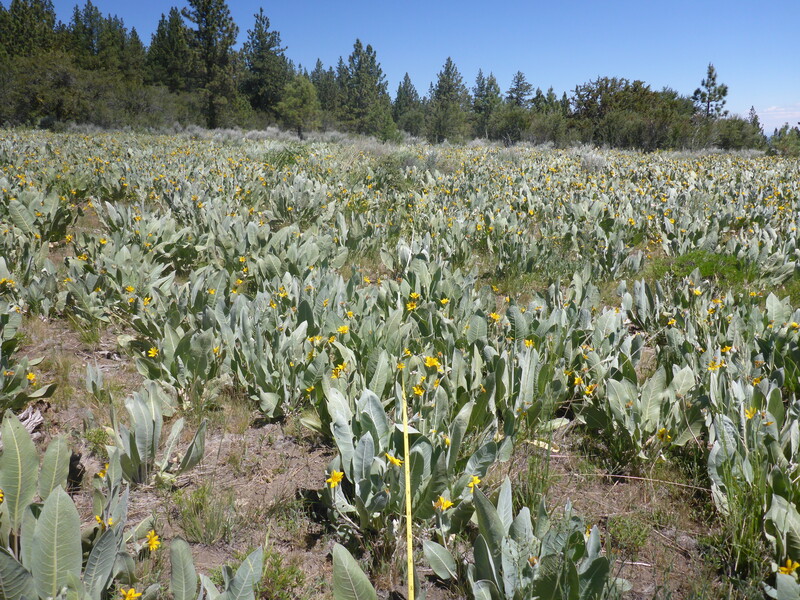 California’s Botanical Landscapes: A Pictorial View of the State’s Vegetation provides a vivid exploration of the Golden State’s Native Vegetation. 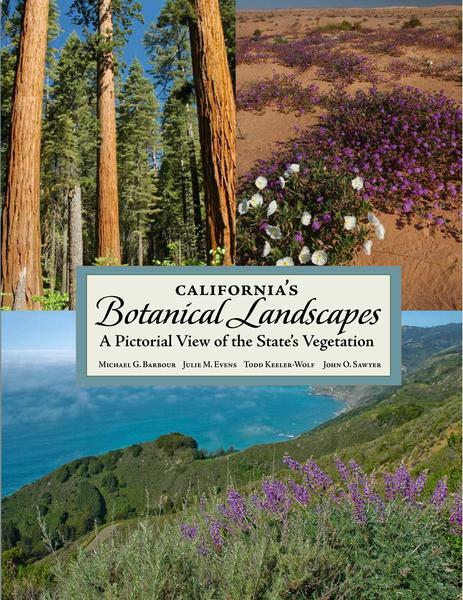 It is a must-have book for anyone interested in the botanical diversity of California: botanists, ecologists, environmental scientists, natural historians, and plant lovers of all kinds. With over 600 inspiring photographs as well as in-depth, naturalist prose written for the public, the work explores California through 14 ecoregions with a look at the important plant communities found within each. 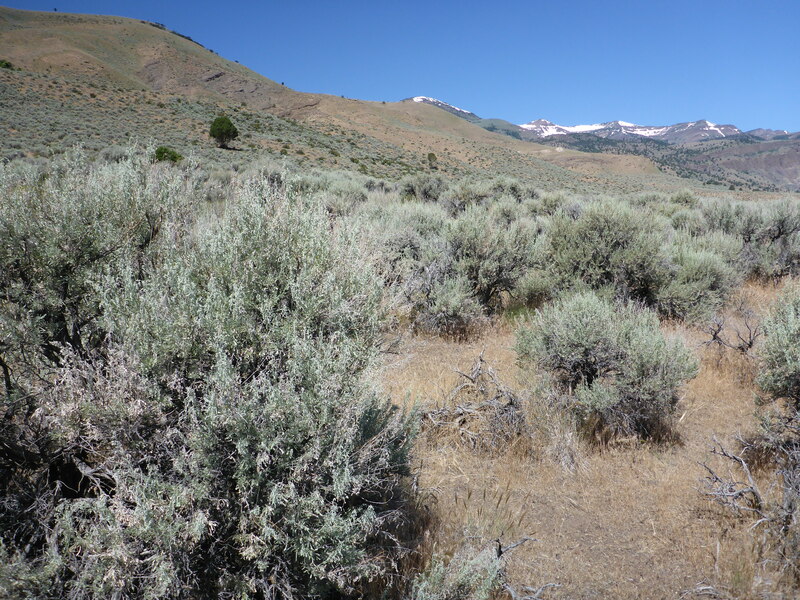 Let them tell everyone, “Native plants live here!” Encourage other gardeners to go native and inform them where they can find helpful information to do so! 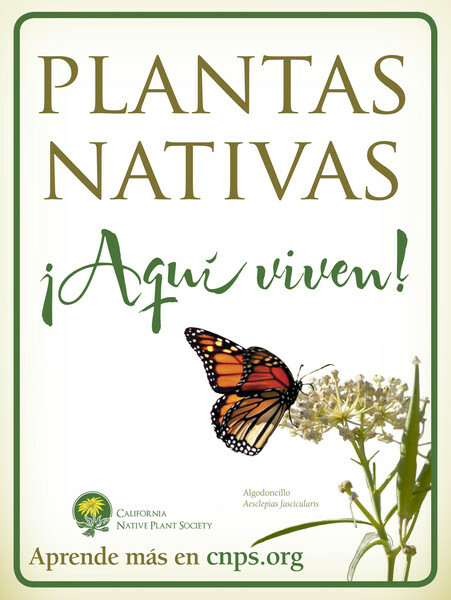 Available in both English and Spanish, and in two sizes (6.75″ x 9″ or 9”x 12”), this full-color aluminum sign can be posted on a wall or a post and is a must for any Californian native garden. 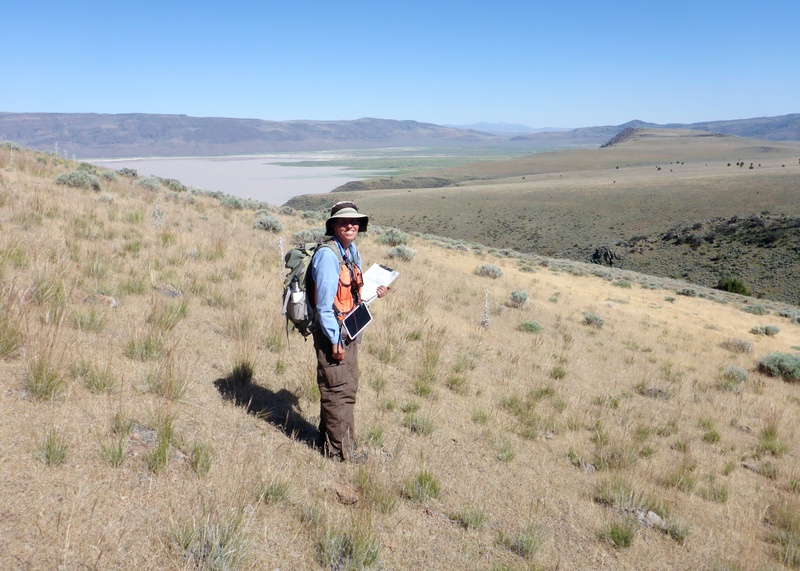 Register your favorite conservation professional or native plant nerd for the CNPS 2018 Conservation Conference, a pre-conference workshop, or field trip! The conference is Feb. 1-3 in Los Angeles, with the pre-conference workshops taking place Jan. 30-31. With over 20 technical conference sessions, 21 workshops in interests ranging from photography, gardening, legislation and GIS, quickly-filling field trips in the L.A. basin, and a lively banquet –plus art, music, auctions, student events, and contests– there is something offered for everyone, no matter what their botanical level or interest. 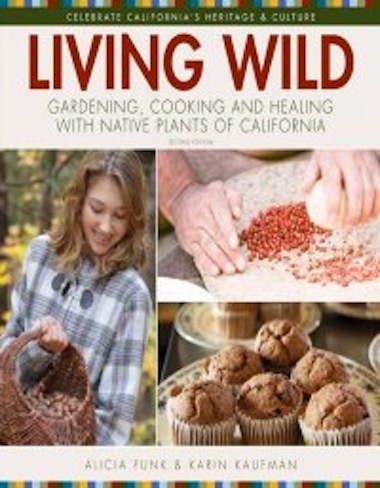 Living Wild: Gardening, Cooking, and Healing with Native Plants of California, 2nd Edition by Alicia Funk & Karin Kaufman is an essential guide to the uses of over 100 native plant species. The expanded 2ND edition offers a deep awareness of the landscape with advice on cultivating, harvesting, and preparing wild food cuisine and herbal medicine recipes. We heard recently that the Madrone “Beyond Cranberry” Sauce recipe in particular was a big hit at holiday dinners, and we’re sure the Elderflower Champagne would help usher in anyone’s new year in style. 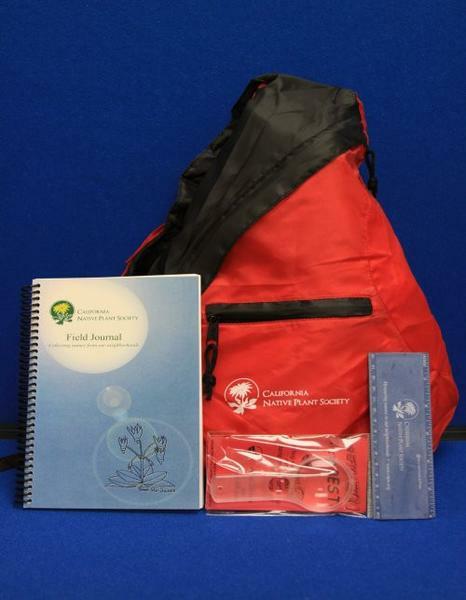 The CNPS Nature Journaling Kit is perfect for children of all ages! Featuring a blank nature journal, recycled ruler, hand lens, and easy carry sling pack, and designed to be the perfect companion to the CNPS Children’s Curriculum, this gift can inspire children young and old to start observing and recording the world around them. 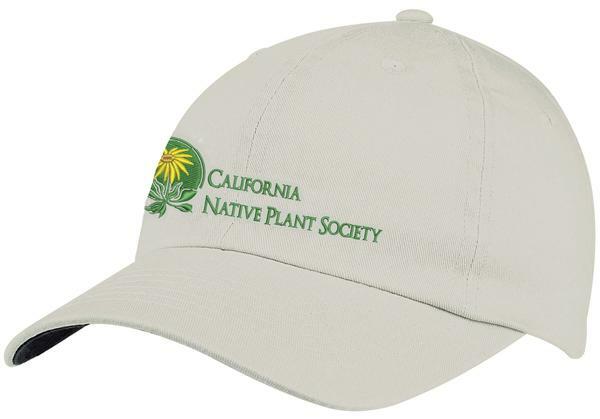 The CNPS Logo Hat: look smart, and protect your face from the sun, all while representing the preeminent native plant conservation organization in California! Neutral khaki color with full colored embroidery and adjustable buckle closure. 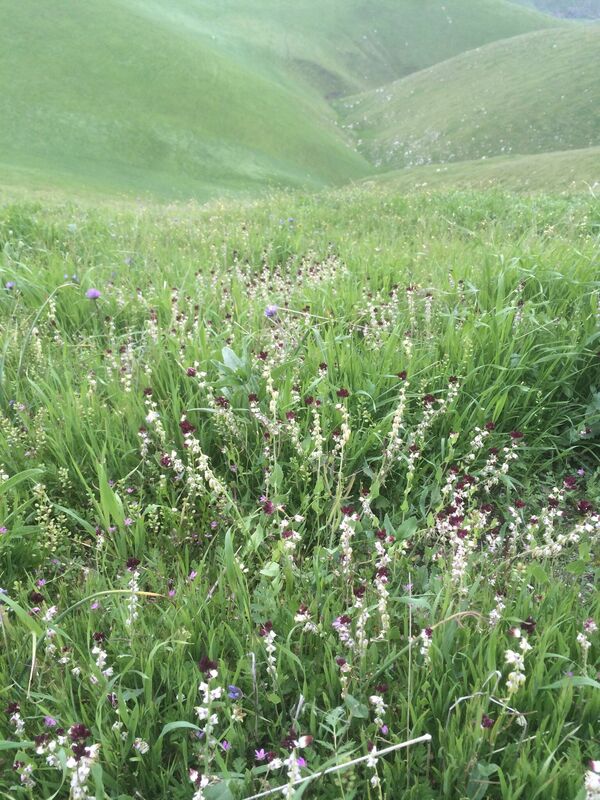 Are you passionate about California native gardening? Ready to inspire others? Become a CNPS Garden Ambassador! 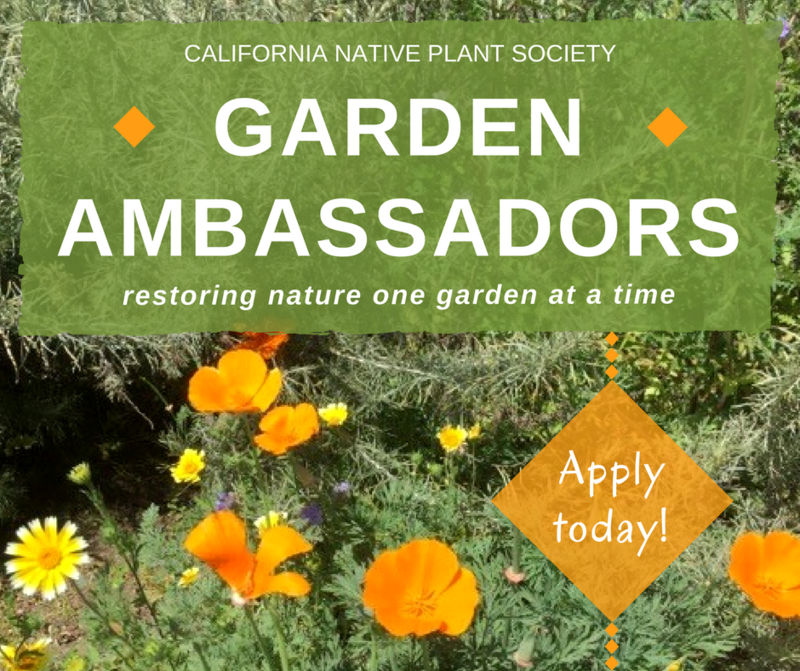 CNPS Garden Ambassadors are a community of individuals who are willing to share their enthusiasm, experience, and knowledge to demonstrate the beauty and possibilities of California native plant gardens. As an ambassador, you will help kick-start a movement in California native landscaping, and inspire others to “restore nature one garden at a time.” You will make a difference in your community, and receive lots of ambassador rewards and recognition too! Share photographs of your California native garden. Host garden talks/visitor events in your garden. Contribute to CNPS Garden Ambassador social media. Participate in CNPS Garden Tours and events. Volunteer at retail nurseries to educate customers about California native plants. Teach workshops on California native gardening. To acknowledge and honor all of your enthusiasm and dedication, here are a few fun rewards you will receive! Garden Ambassador name tag, and more!